Very few of us are trained to run toward danger. Law enforcement professionals are trained to do exactly that. The rest of us are taught to run for safety or shelter in place. There are five, non-heroic ways to help police lower crime rates. They are low-cost, low-risk ways where citizens can make a real difference. These actions are easy to participate in and can be achieved whether young, old, frail or fit. Intuitively, these five things may not seem significant, but the evidence says otherwise which is why law enforcement professionals endorse all of these strategies. Are you familiar with the 1964 murder of Kitty Genovese in Queens, New York? It was a watershed moment in American crime prevention. In fact, her case and picture are still included in most sociology and criminology textbooks associated with the “bystander effect.” Her death galvanized the nation and law enforcement professionals to make changes in the culture of crime prevention. The following five strategies are an outgrowth of this. 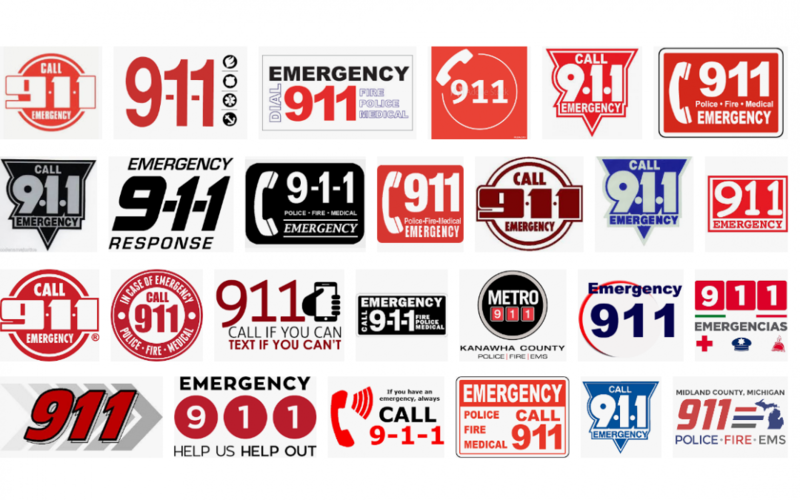 Two generations have grown up with 9-1-1. We take it for granted that every American knows that’s what you dial in an emergency. The strategy was first rolled out in the late 1960s as phone technology advanced. Before that, you had to know the local number or dial “0” to talk to an operator. It’s important that 9-1-1 be used only when there is a true emergency. Every law enforcement agency has a 24/7 non-emergency phone number you can call with questions and concerns. Again, in the 1960s, it was recognized that many law-abiding citizens had a “mind your own business” mentality and didn’t want to get involved. Neighborhood Watch was designed to build teamwork among neighbors and to make citizens more willing to interact with the police by calling 9-1-1 in an emergency. It’s hard to believe there was a time when citizens had to be coaxed to call the police. Operation Identification is the forgotten crime prevention strategy. It was also developed in the 1960s. It’s so simple but rarely practiced. It’s designed to deter burglars from breaking into homes and small businesses, and is designed to help the police make arrests if a burglary does occur. There are three steps. While consumers spend billions of dollars on security cameras and alarms systems, it’s Operation ID that the police wish you’d use. The neighborhood association model is an expansion upon the Neighborhood Watch model. Neighborhood associations often have a broader mission including neighborhood cohesion activities such as flower planting, picnics and garage sales. Studies have shown that communities acting in concert lowers crime rates. Lastly, neighborhood associations have been shown to be more sustainable over time whereas Neighborhood Watch, with its narrower mandate, requires more police involvement. National Night out was developed in the mid 1980s. It is a once-a-year gathering of small towns, suburbs and city neighborhoods. It is a show of force. Millions of engaged and concerned Americans come out into the streets to send a loud and clear message that law-abiding citizens are more organized, engaged and committed than the criminal element.